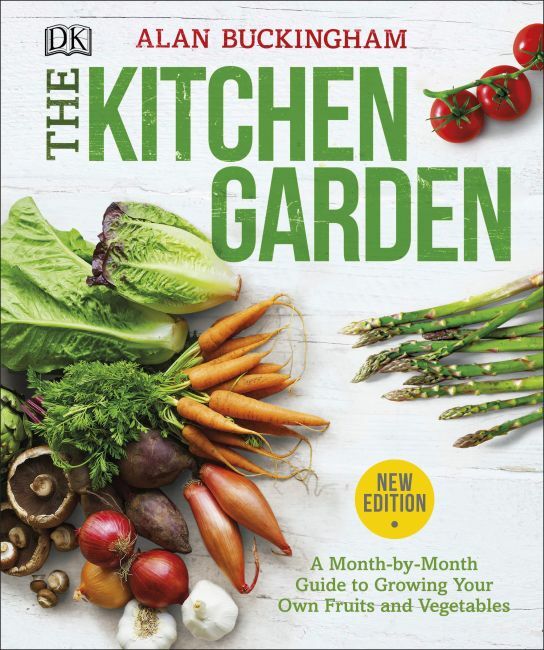 A new edition of the bestselling guide to making the most of your kitchen garden or community garden plot, with seasonal advice, essential to-do lists, and more than 60 fruit and vegetable crop planners. Grow fresh, seasonal produce in your kitchen garden year round with the bestselling guide from Alan Buckingham. The Kitchen Garden takes the uncertainty out of your harvest with clear, reliable gardening advice for every month of the year. In-depth crop planners show you when to plant and how to cultivate more than 60 herbs, fruits, and vegetables, including kale, rhubarb, spinach, strawberries, and apples. Month-by-month alerts help you guard against the season's garden pests and diseases to ensure a top-quality harvest. Prioritize key garden tasks, learn crop rotation techniques, and try step-by-step garden projects, such as sowing peas in guttering and making your own compost bin. This new edition has updated recommendations for the best varieties to grow and all the latest advice on pesticide use. With lots of common-sense gardening advice and beautiful photos to inspire you, The Kitchen Garden has everything you need to know to make the most of your plot.